Anyone can spend a fortune for a dozen roses, and three days later the flowers are dead! 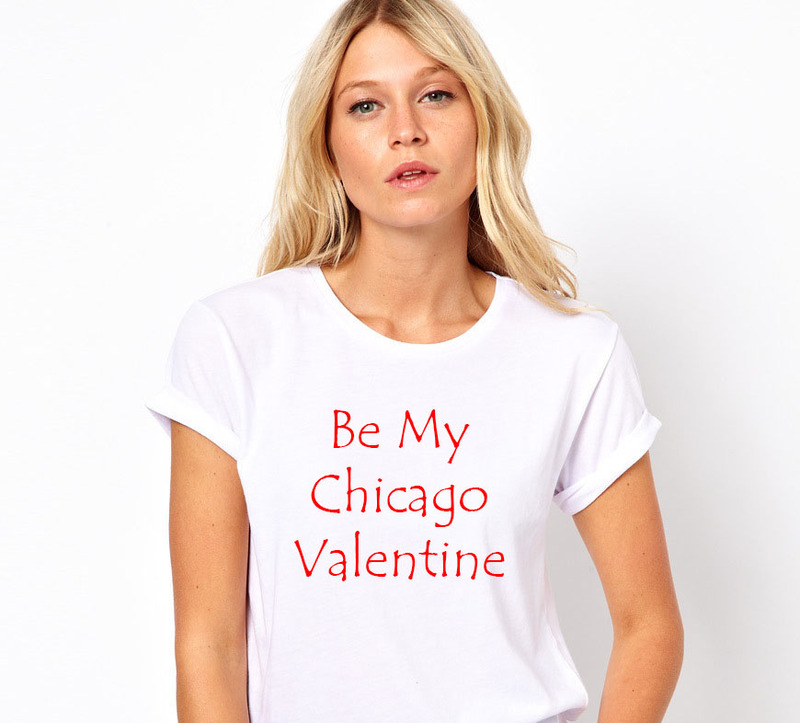 What your sweetie really wants is a creative T Shirt from Shirtworks! We’ve been designing and producing custom T Shirts since 1976 and we would ♥ to work with you to make a shirt or hat that will be treasured for years to come. And, our prices are very reasonable! If you have any ideas for a design, email us with a .png file and we’ll get to work making something special. Be click here to check out our interactive “build your own T Shirt” tool.